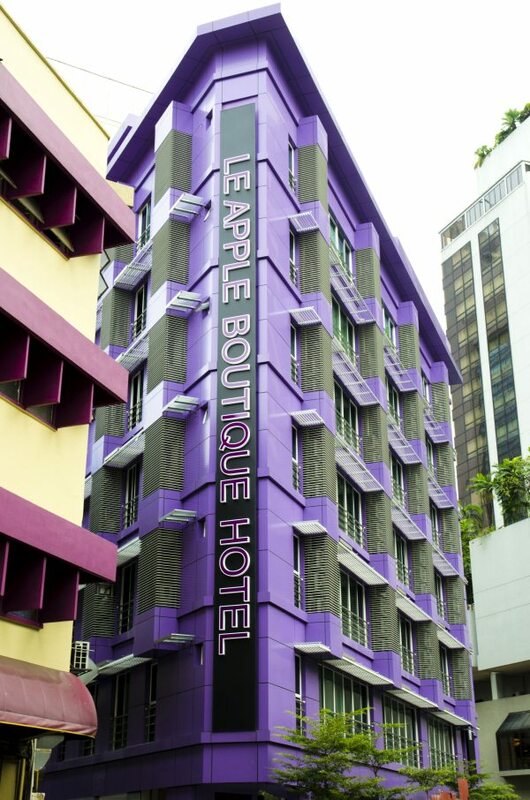 Situated in Bukit Bintang, Le Apple Boutique Hotel is the perfect place to experience the center of Kuala Lumpur and its surroundings. 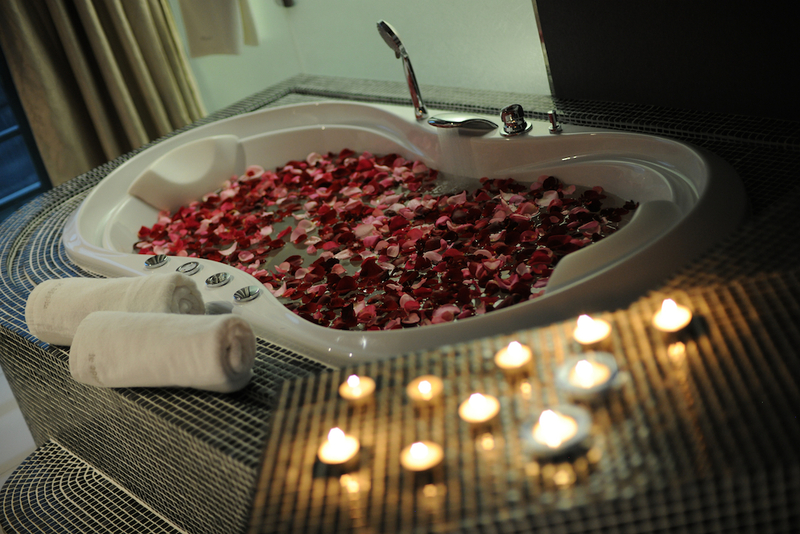 The facilities and services provided by Le Apple Boutique Hotel ensure a pleasant stay for guests. Guests of the hotel can enjoy on-site features like laundry service/dry cleaning, elevator, Wi-Fi in public areas, safety deposit boxes. 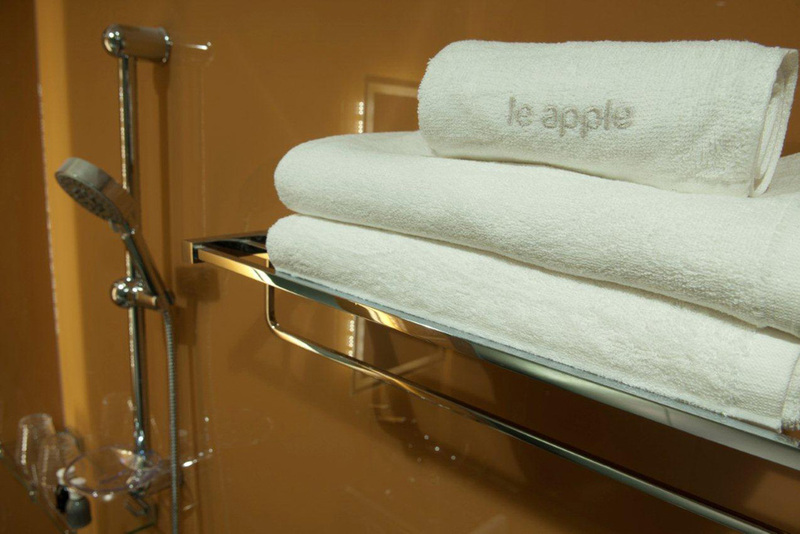 Each of the air-conditioned rooms at Le Apple Boutique Hotel feature unique layouts with stylish frosted glass-door bathrooms and large mirrors. 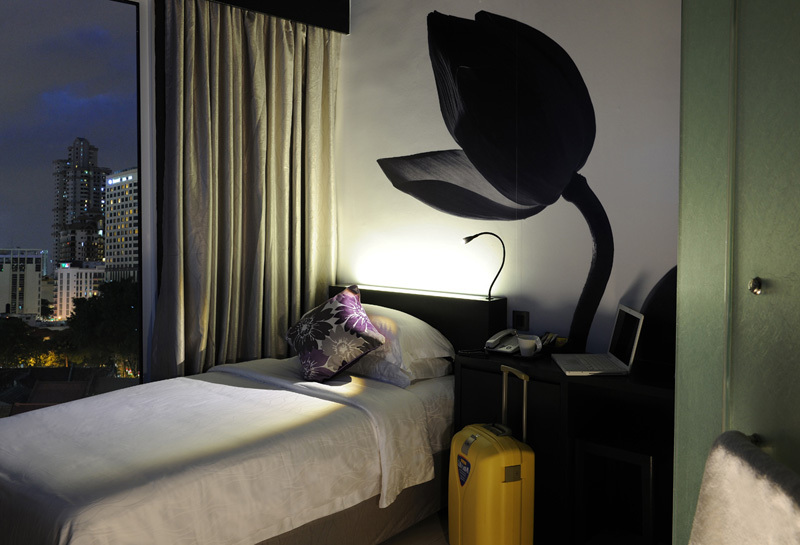 Each rooms enjoys a flat-screen TV and tea/coffee making facilities. 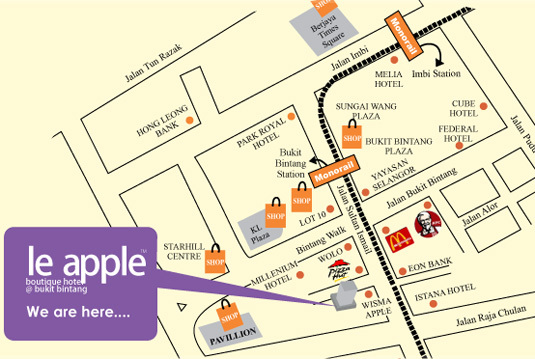 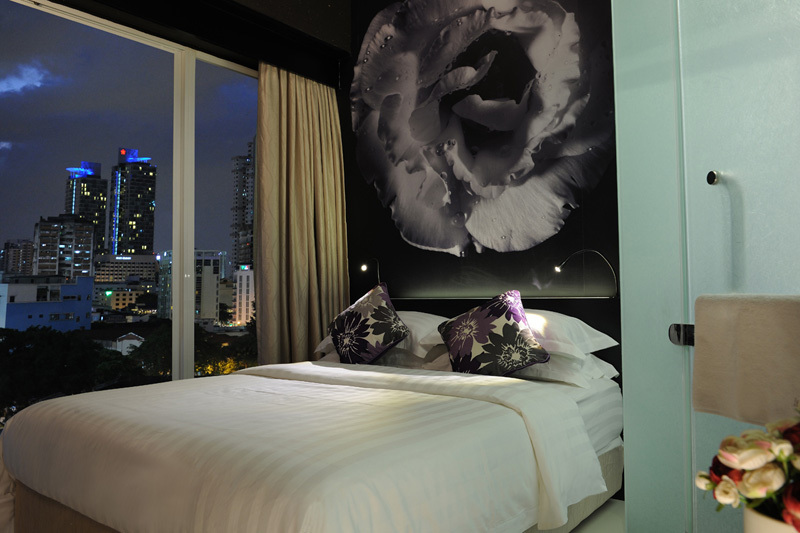 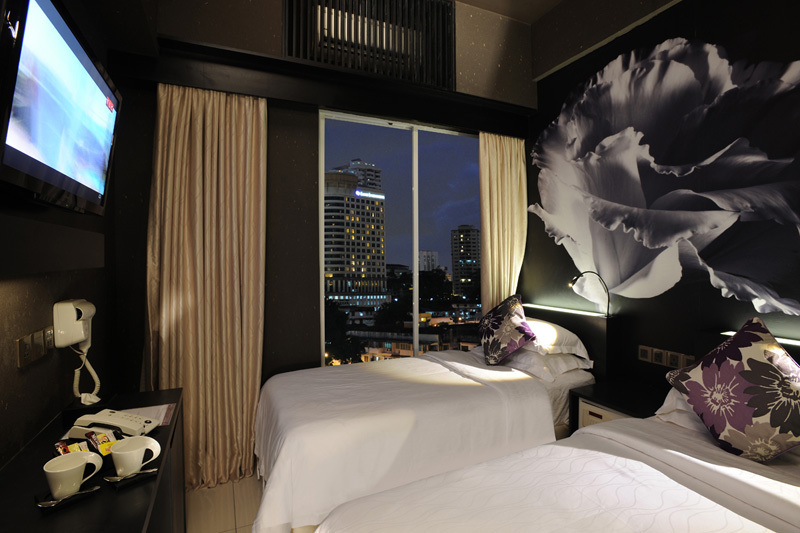 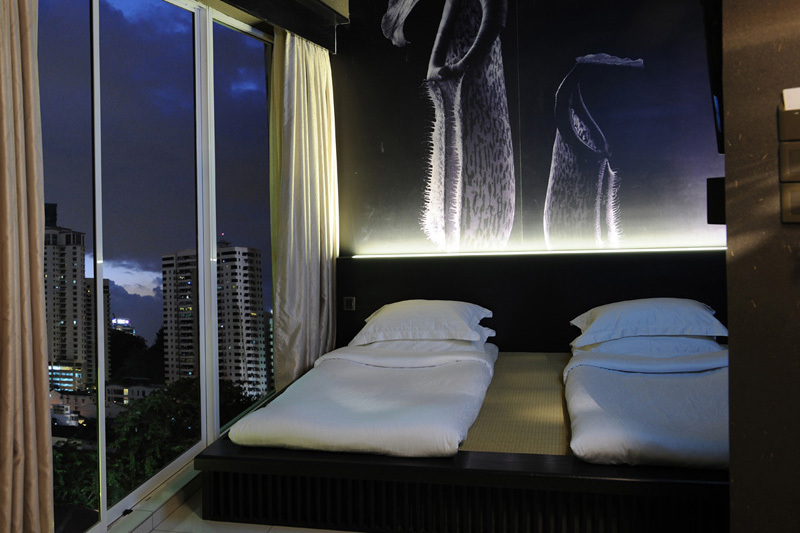 From the hotel, you can enjoy easy access to all exciting attractions that the Bukit Bintang area has to offer. 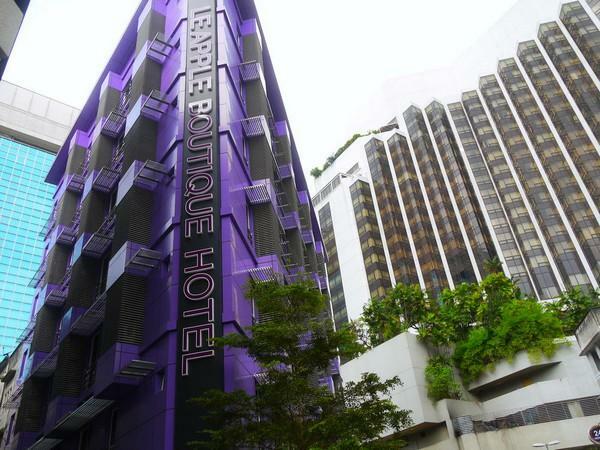 No less exceptional is the hotel’s easy access to the city’s myriad attractions and landmarks, such as Bintang Walk, Fareinheit 88, Pavilion KL, and KL Plaza shopping malls. 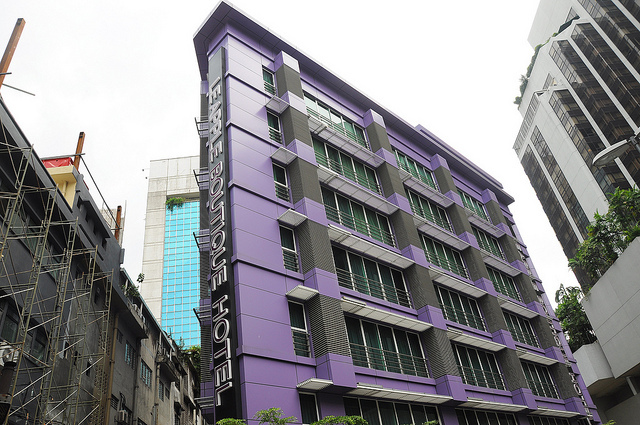 The Hotel accommodations have been carefully designed to the highest degree of comfort and convenience, with mini bar, shower, non smoking rooms, satellite/cable TV, and complimentary wireless internet access in each room. 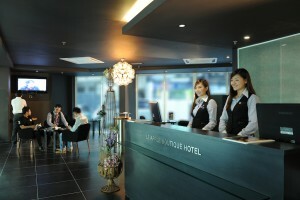 Besides, the hotel’s host of recreational offerings ensures you have plenty to do during your stay. 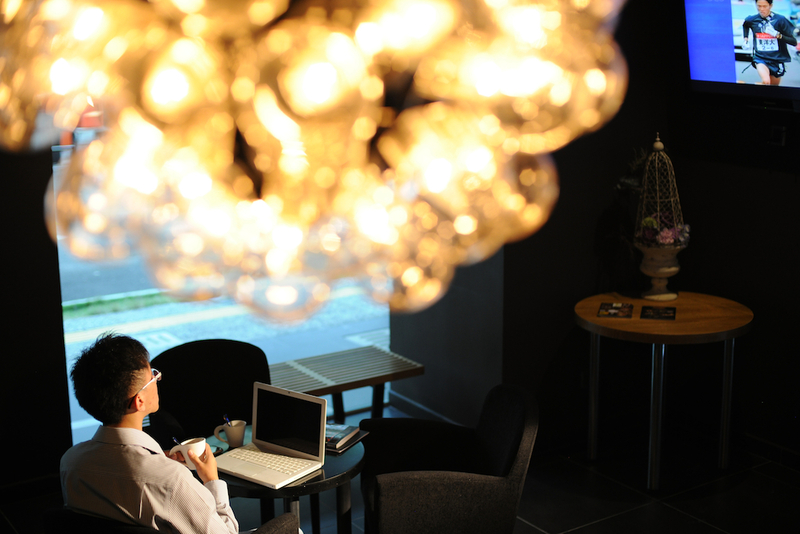 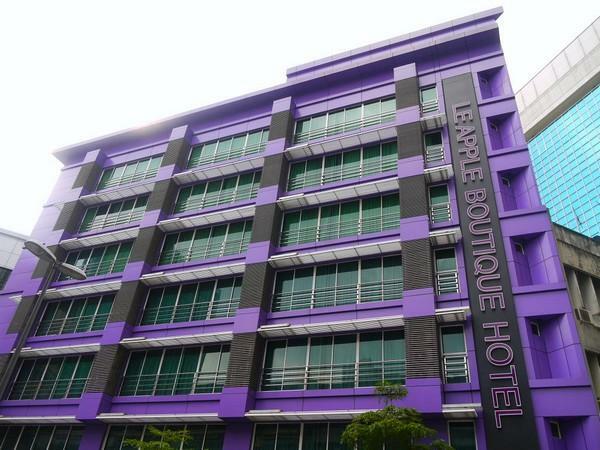 In short, Le Apple Boutique Hotel is a smart choice for travelers to Kuala Lumpur, offering a relaxed and hassle-free stay every time.